To add a savory note to your next dish, try one of these chef-approved sauces and pastes. 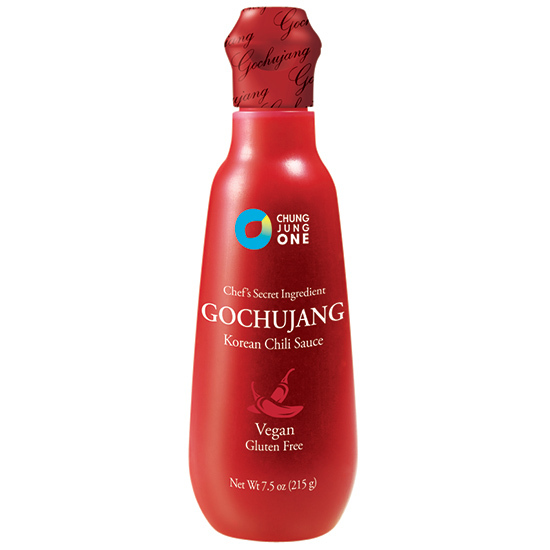 Chef Ed Lee helped create the new sweet and spicy Korean pepper paste by Chung Jung One. Yakami Orchard’s citrusy Japanese paste is salty and spicy: a little goes a long way. Vietnamese fish sauce gets a lot of chef love; Tiparos is a spectacular Thai brand that they also adore. Toban Djan is a fermented hot chile sauce that’s great mixed into ground meat.